The acting Director General of the Department of State Services, Mr Mathew Seiyefa, has recalled officers he transferred out of the headquarters of the agency when he resumed office on August 1. The decision to recall the officers followed the open directive given Seiyefa by the Chief of Staff to the President, Mr Abba Kyari, who was said to have scolded the new DSS boss for carrying out reorganisation in the agency without clearance from the Aso Rock. Seiyefa became the acting DG of the Service following the shocking sacking of its erstwhile DG, Mr Lawal Daura. The then acting President, Prof. Yemi Osinbajo (SAN), who sacked Daura, ordered him to hand over to the most senior officer in the agency. Daura, who hails from Katsina State, the home state of President Muhammadu Buhari, was also handed over to the police for debriefing. President Buhari was not in Nigeria when Daura was sacked. 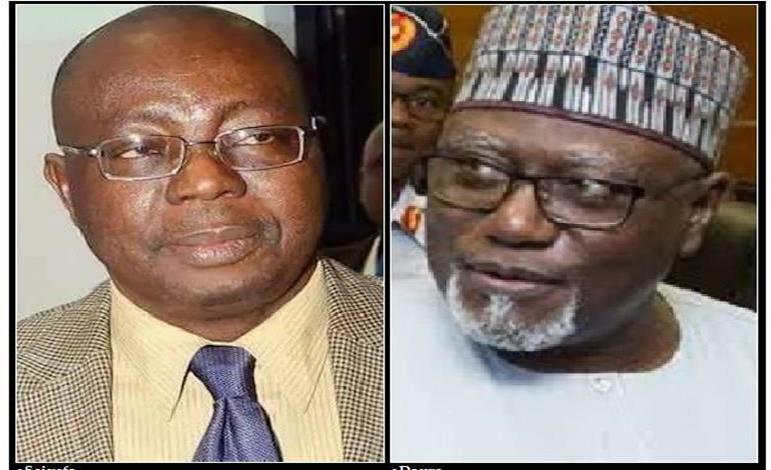 Daura was relieved of his position because of the role he played in the deployment of operatives in the National Assembly, an action that portrayed the Federal Government as anti-democratic. It was speculated then that Daura took the action in conjunction with some people in the Villa, without the knowledge of Osinbajo. Seiyefa, who was then serving at the Institute of Security Studies, Bwari, Abuja, immediately carried out some reorganisations immediately he assumed office. Among those he transferred were the Director of Operations, Mr Bassey Eteng, and another Director, Grace Kentebe. Both of them were among those that Kyari asked Seiyefa to return to their duty posts. A source close to the agency told The Punch in Abuja on Monday night that, “There is tension everywhere because the directive has been complied with by personnel, most especially by those who instigated it. “Both Eteng and Kentebe have reported. Personnel morale is at its lowest ebb. “Even quite a significant number of the personnel of northern extraction are not happy with the Chief of Staff because they said himself and the ousted DG had not been good to the service. 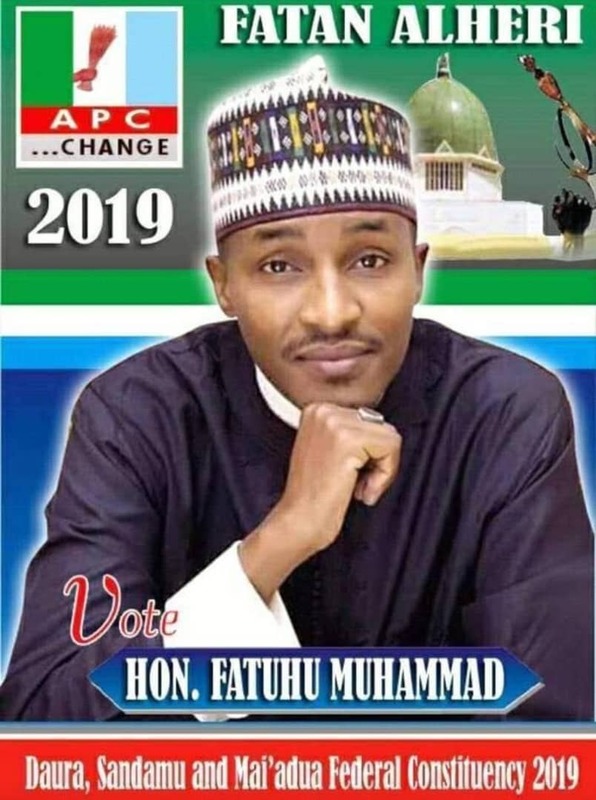 The Punch gathered that the Presidency had yet to decide on whether to confirm Seiyefa or appoint another officer as a replacement for Daura. Some members of the Presidency cabal were said to have been making moves aimed at frustrating the confirmation of the acting DG because of political interests. The aides of the President, who were said not to be happy about the unceremonious sacking of Daura, were also said to be lobbying to have a say in who would replace him. Daura, it was gathered, had nominated Eteng as a “worthy successor” and could be useful to the cabal ahead of the 2019 elections. The cabal is believed to be considering other options, including the possibility of appointing a substantive DG outside the service. Meanwhile, the Ijaw Youth Council Worldwide has faulted the alleged moves by the Presidency to remove Mr Matthew Seiyefa as the DG of the DSS and reinstate the sacked Lawal Daura. The President, IYC, Mr Eric Omare, said, “While the IYC recognises the fact that the President of the Federal Republic of Nigeria has the power to hire and fire head of security agencies in the country, we wish to state that the President also has a corresponding mandatory constitutional duty to ensure that such appointments are in line with the Federal Character principle. “As of today, Seiyefa is one of the few heads of security agencies in Nigeria from the southern part of the country, hence it would amount to grave violation of the Federal Character principle of the constitution to replace Seiyefa, who was appointed less than a month ago, with a northerner as alleged.